Find out more about how Zulily and Amazon vendors benefit from invoice factoring as a cash flow solution and request a free, no-obligation quote for invoice factoring services. Vendors can also sell products directly to Amazon for resale via Amazon Vendor Express. 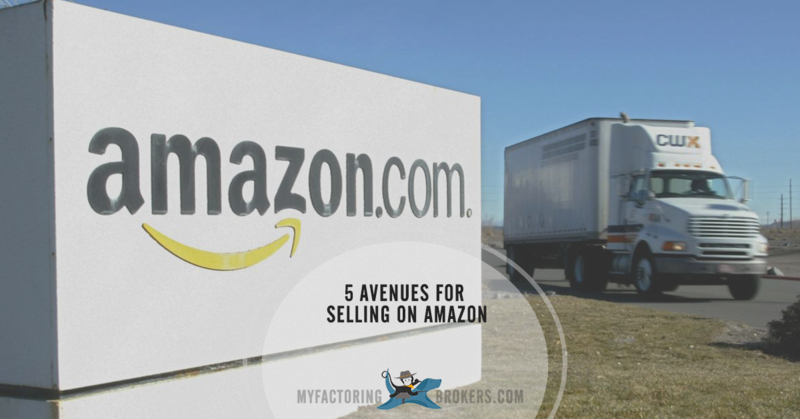 If you sell on this platform, Amazon essentially acts as your e-commerce outlet or distributor, taking care of storage, customer service, sales and shipping to consumers and returns – basically, Amazon buys your products and then sells them for you. To get started, first choose the products that you want to sell. You will need your banking info, a UPC or EAN, and an image of your product. For new products, you will receive a free shipping label to send Amazon a few free items so they can test whether there is market demand for your products (these free units act as the only fee for selling as a vendor). 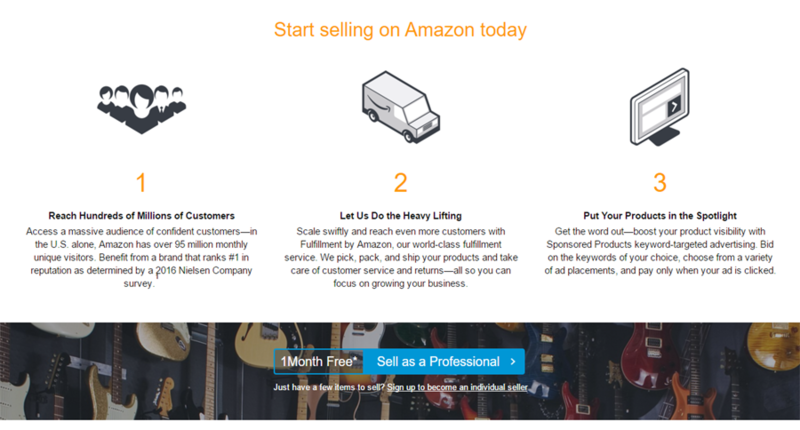 Once your products start selling, Amazon will purchase additional units directly from you. You will receive payment within 60 days of your product reaching Amazon’s warehouse for all future purchase orders. Amazon is currently supporting U.S. vendors selling a variety of product categories including beauty, sporting goods, electronics and tools.